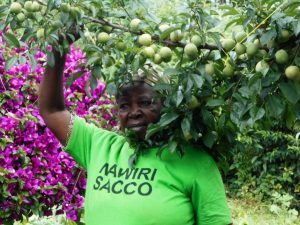 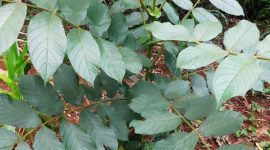 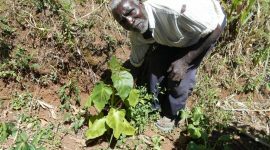 Mount Kenya Environmental Conservation is currently working with farmers from Embu County to plant beneficial trees on their farms. 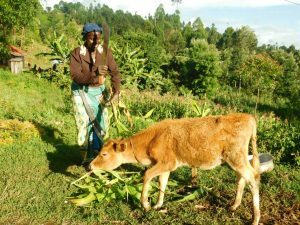 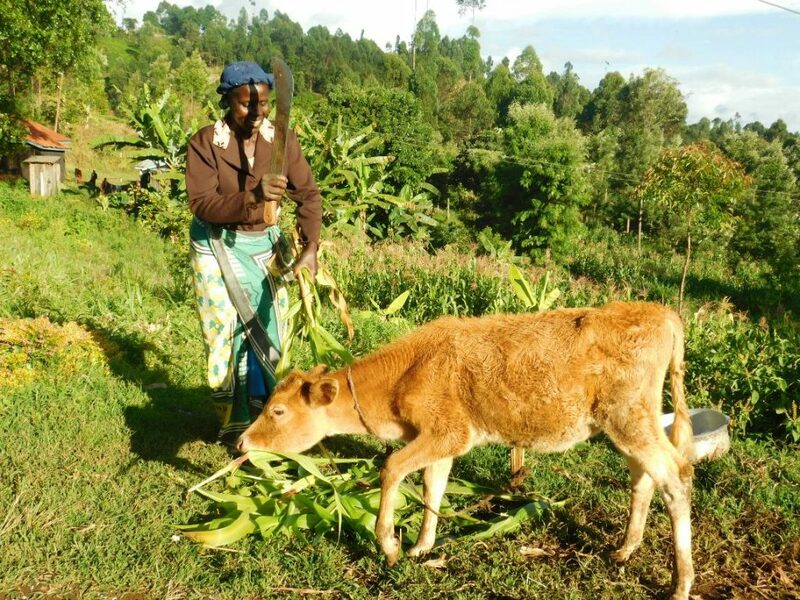 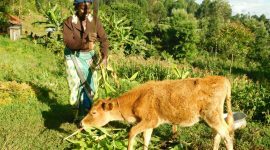 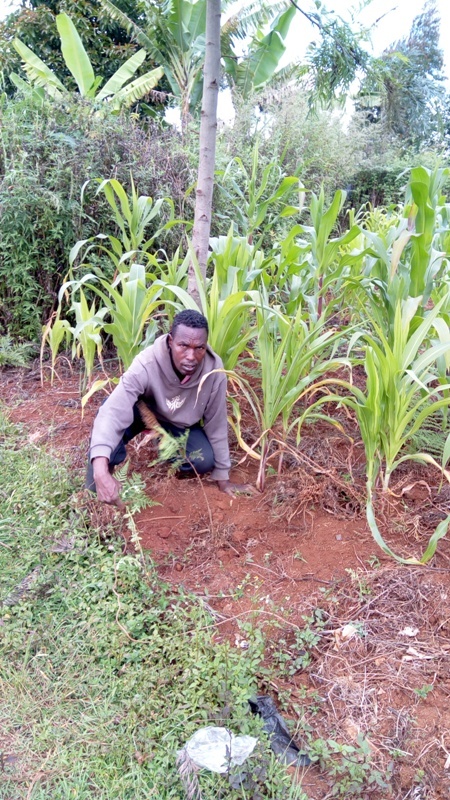 These beneficial trees include; fodder trees for livestock development which increases milk and meat production by between 25-45%, nitrogen fixing trees which revitalize soil, trees which improve soil fertility, trees which provide timber, posts, and building materials. 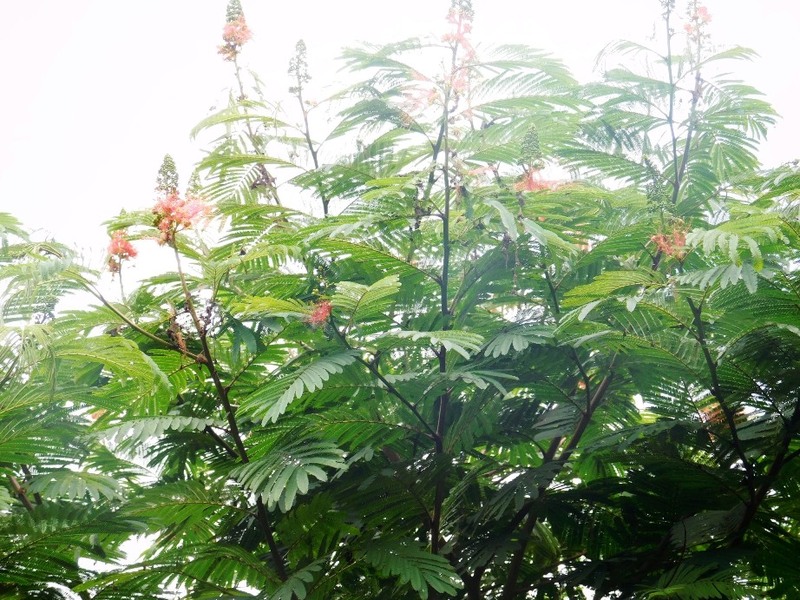 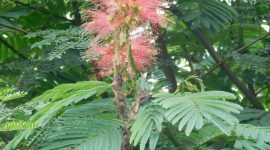 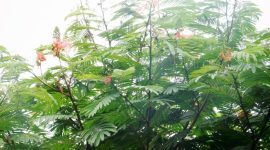 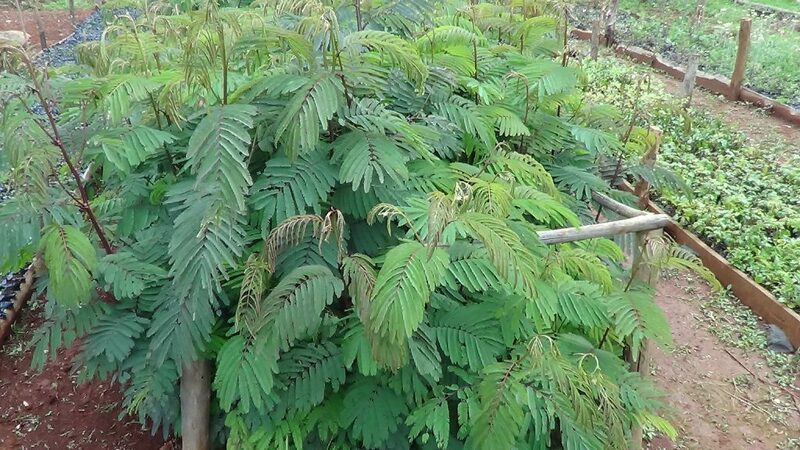 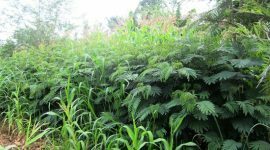 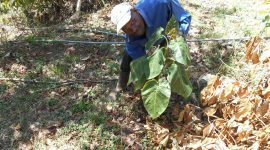 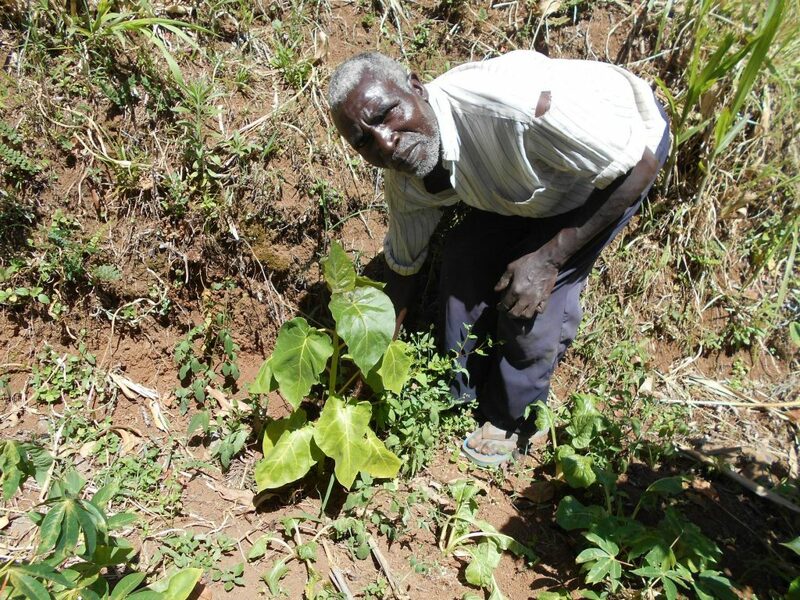 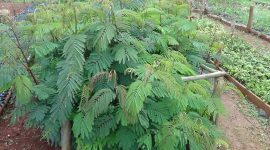 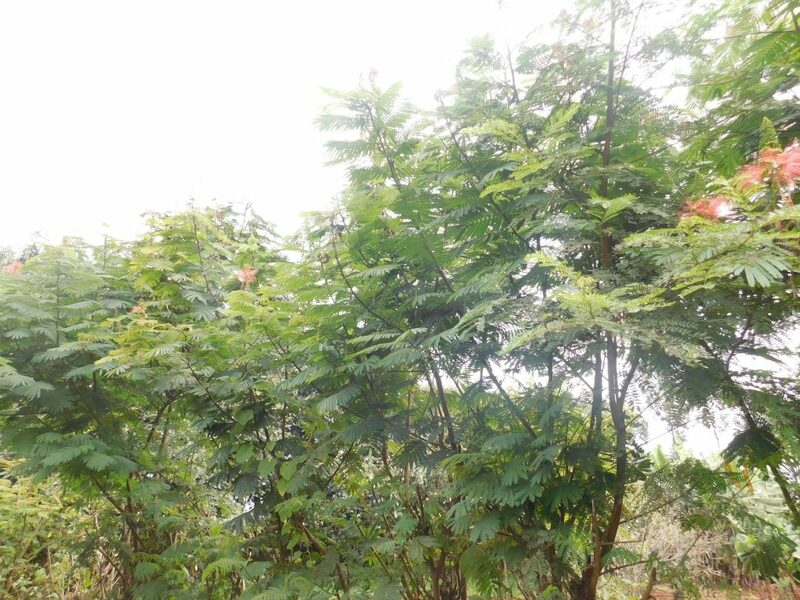 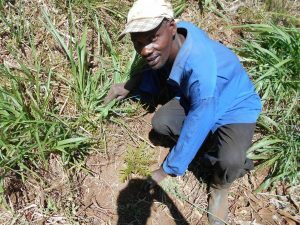 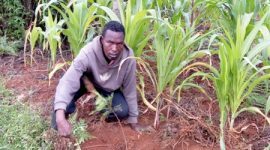 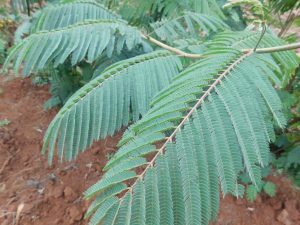 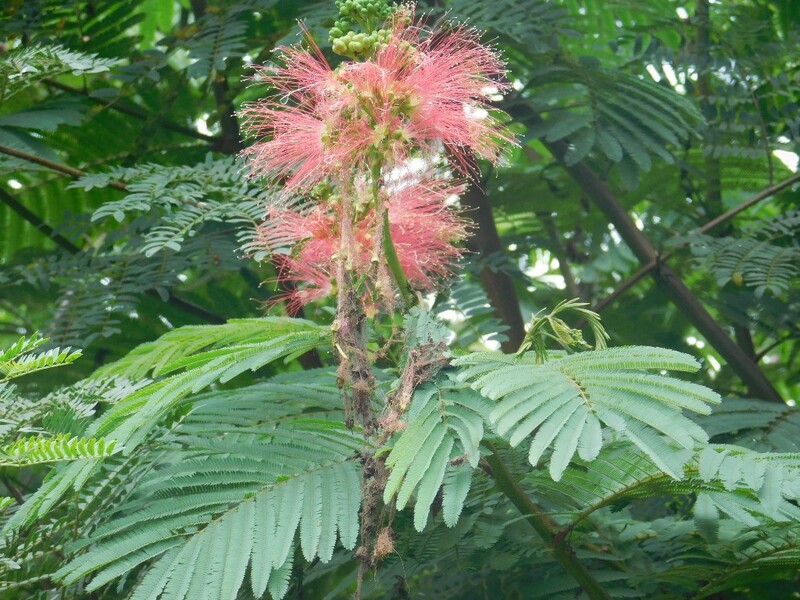 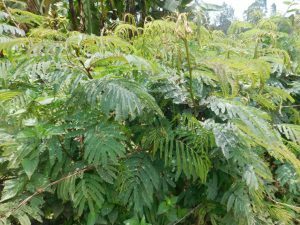 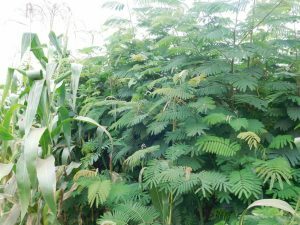 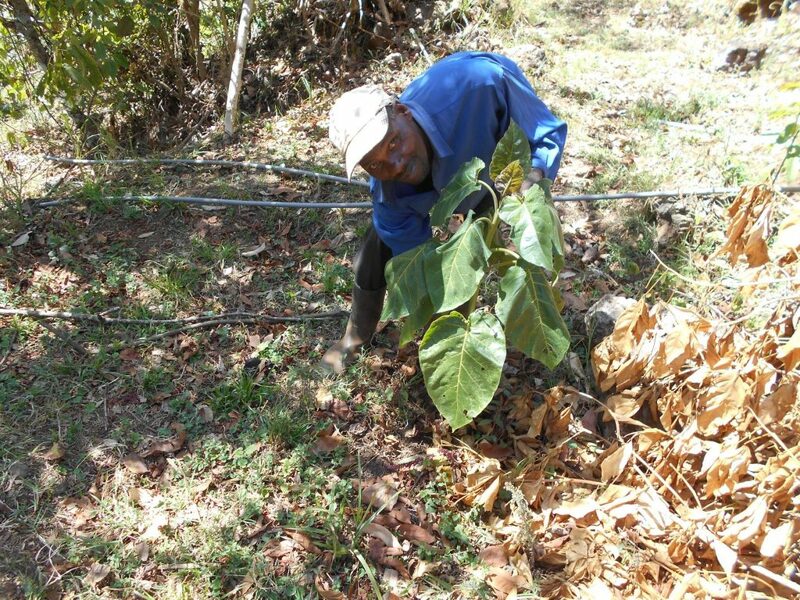 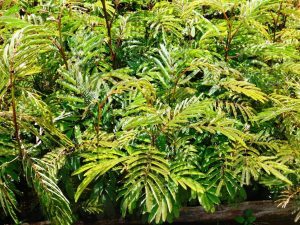 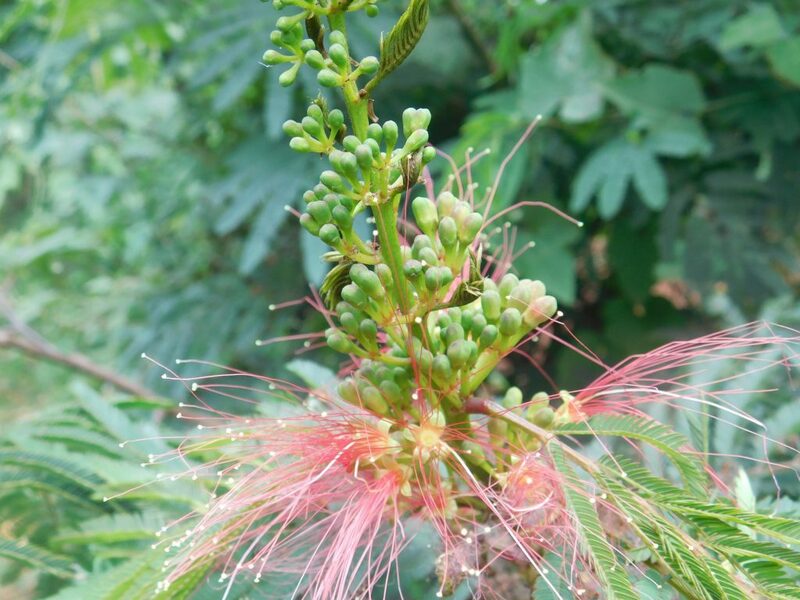 Some of trees being planted by these farmers include; Grevillea robusta, Acrocarpus fraxinifolius, Markhamia lutea, Croton mactostachys, Cordia africana, Calliandra calothyrsus, Tri-candria and senna siamea. 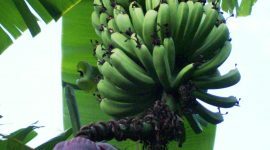 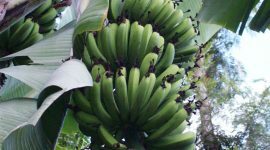 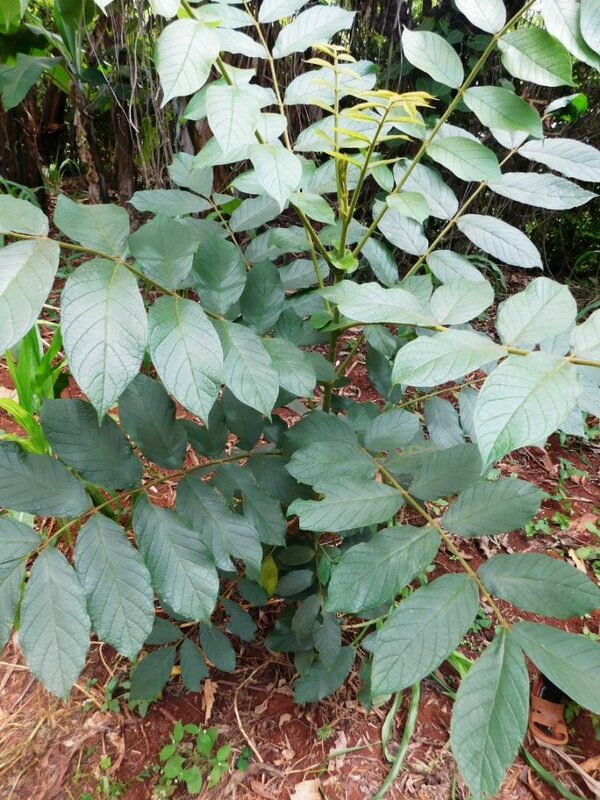 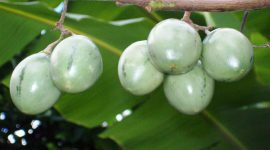 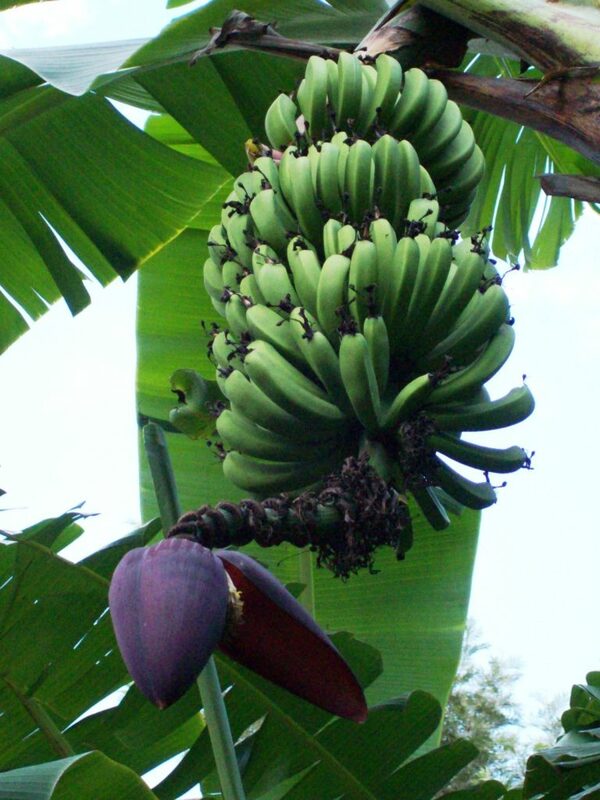 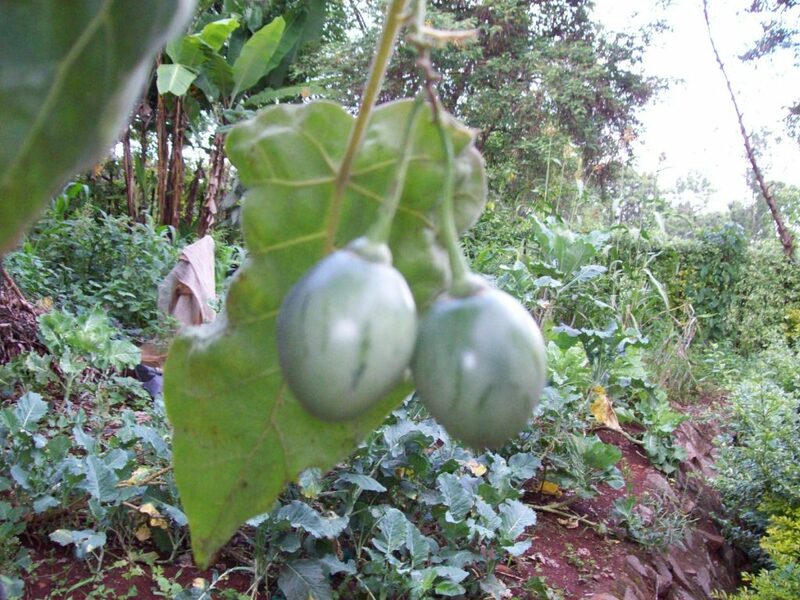 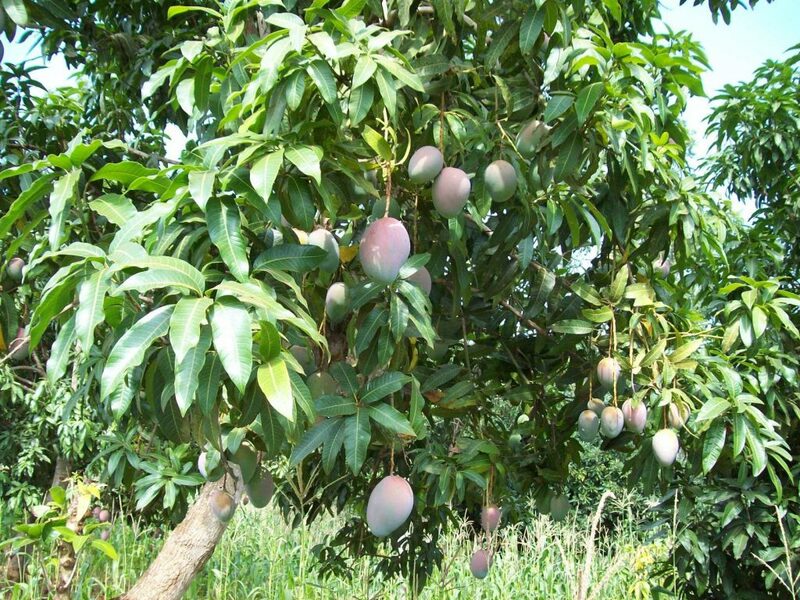 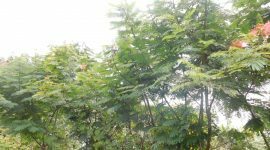 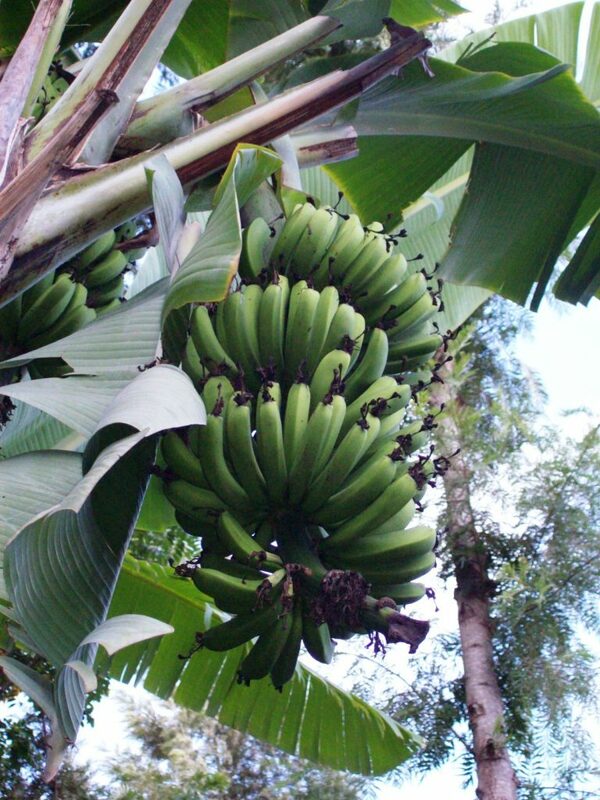 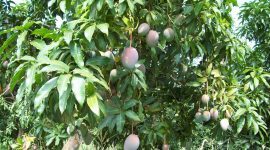 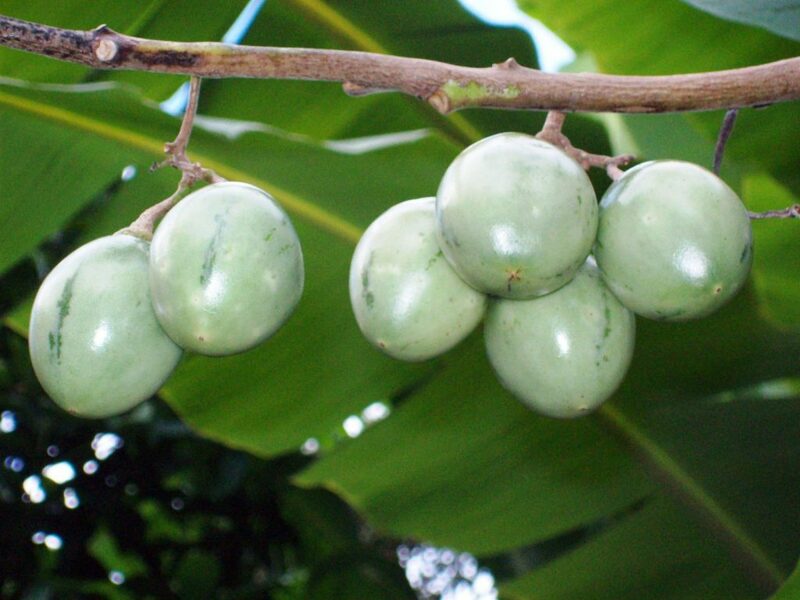 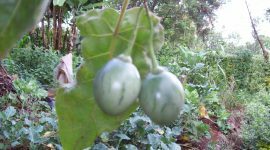 Beside planting these beneficial trees, the farmers are also planting fruit trees like grafted avocado which give fruit in a short time, tree tomatoes, Macadamia nuts, Bananas and Mangoes.